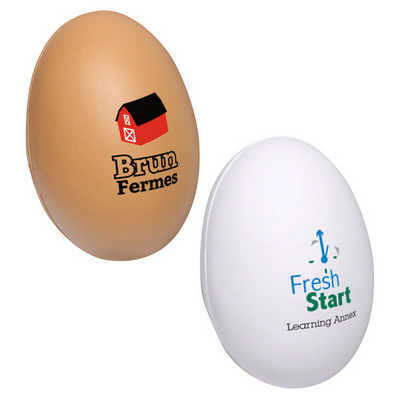 Our collection of customizable stress relievers gives you the opportunity to connect with your target market in a fun and quirky way.Choose from a wide range of shapes and colors that can represent your brand best.This promotional product can be printed with your company logo and details Material - PU Colours - customize Product size - 44x44x63mm Print size - 30*18mm. Price includes : 7wk 1 col /pos print. Setup is included.